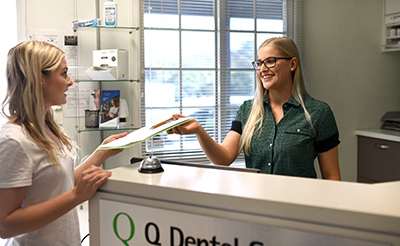 At Q Dental Mt Gravatt, our team are committed to giving you a positive experience every time you visit our practice. Please rest assured that we provide ample time for your first appointment, making sure that we can get to know you and your dental goals. We look forward to meeting you! The initial consultation is about getting to know you and informing you of your options, taking a total of one hour. 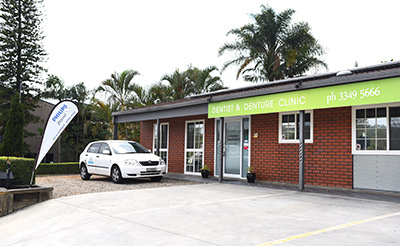 When you arrive, you’ll meet with your dentist to chat about what’s brought you in. We’ll listen carefully to ensure we’re able to fully address your concerns. No treatment is done; instead, we’ll present you with some treatment alternatives to meet your goals, and you can decide what you would like to do. 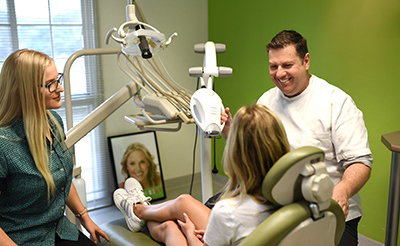 If you have experienced dental anxiety in the past, we welcome the opportunity to put your mind at ease. 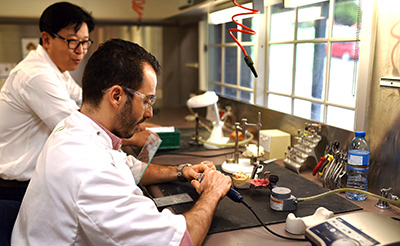 Even patients who have dental phobia have found that by taking ample time to understand their options and procedures, they feel comfortable proceeding. Headphones playing music during the procedure can further put you at ease. When necessary, we have twilight sedation or anaesthetic available. 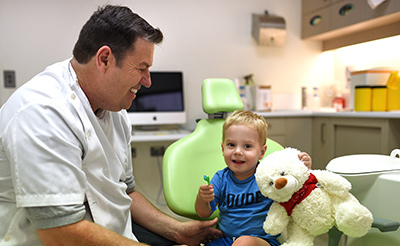 Preferred provider for smile.com.au, HCF and nib. Contact us today to schedule your appointment! Saturday visits are available.